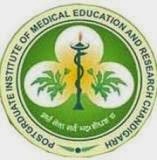 Post Graduate Institute of Medical Education and Research ( PGIMER ) Chandigarh has issued notification (PGI/RC/025/2014) inviting online applications from eligible candidates for recruitment towards various Group A, B & C posts. 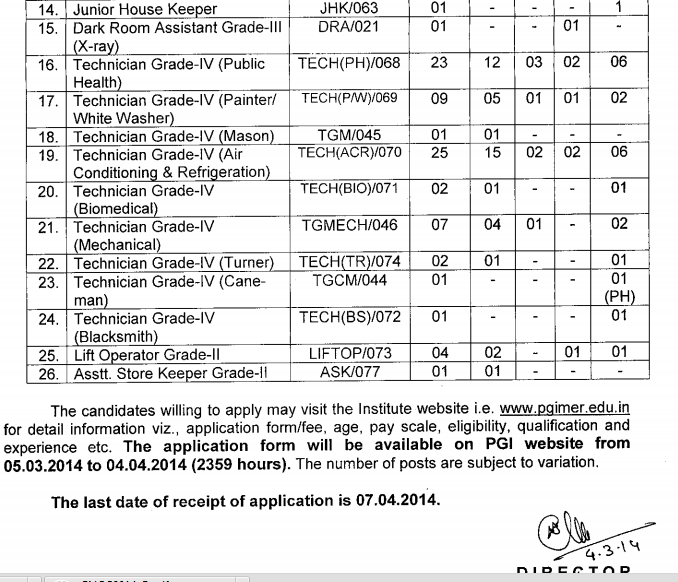 There are 155 vacant positions. 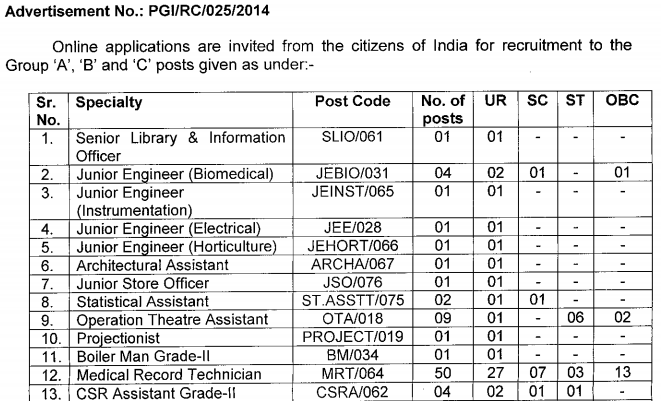 Interested candidates are requested to apply online on or before April 7, 2014. How to apply: Steps for filling Online Application Form : Register Yourself, Login with your Application Number and Password, Submit Online Application,Update Challan Details, Upload Photograph, Generate Duplicate Challan (Optional) and View Filled Application Form.